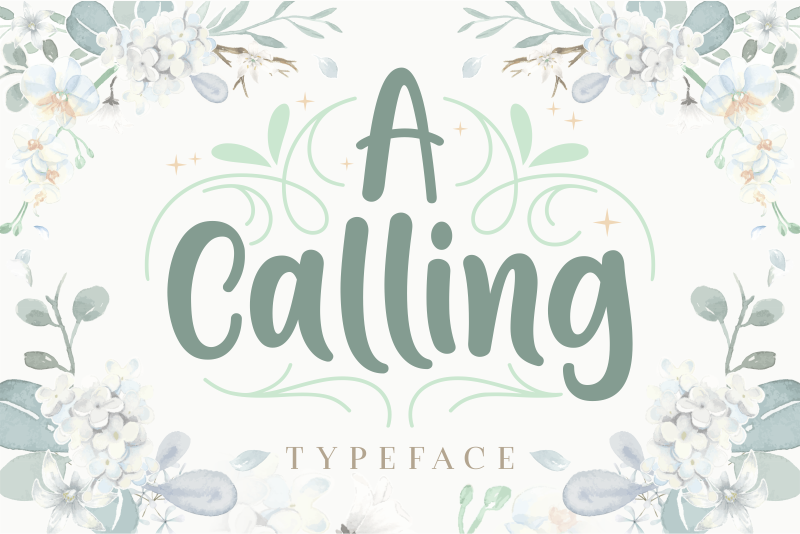 A Calling is a beautiful script font. Its letters have a striking, yet elegant style which makes it perfect for a wide variety of designs. It has a great readability and will add a playful feel to every design.